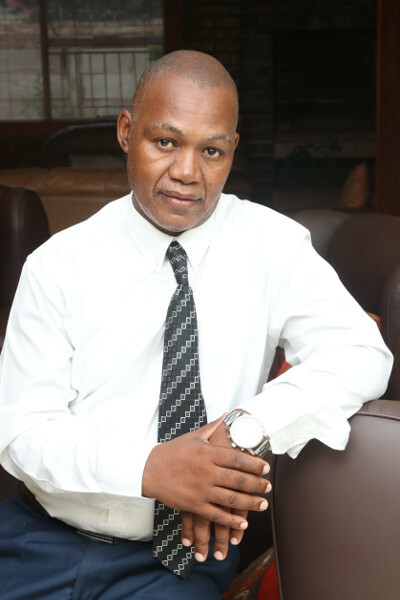 Mr Pogiso Matthews Mosadi has been actively involved in the field of Employee Assistance for the last 13 years. He participated in the extensive consultative process leading to the development of the Employee Health and Wellness Strategic Framework for the Public Service. He was initially appointed as the Manager for Transformation in the Department of Social Development and was later assigned to be the Employee Health and Wellness Manager in 2011. His task was to customise the four DPSA Employee Health and Wellness policies to the specific departmental context and ensure that they form part of the Departmental Strategic planning, implementation, monitoring and evaluation systems. The passion for human development and support made him develop interest in studying Education, Guidance and Counselling and Moral Ethics, Psychology, Human Resource Management, Change Management and Organisational Behaviour up to Masters and is currently busy with Career Management at Doctoral Level. He saw in EAPA-SA, an opportunity to engage with industry experts, fellow and service providers for continuous professional development as highlighted in their objectives as an accredited professional body. Given his broad experience of participating in the field of Employee Health And Wellness which includes EAP, Matthews has purposed to make a contribution by supporting an ideal of growing and expanding the scope of influence of EAPA both in private and public sector. It is for this reason that is part of the team that is busy facilitating the development and the sustainability of the newly established EAPA Chapter called Platinum Chapter in the North West Province.